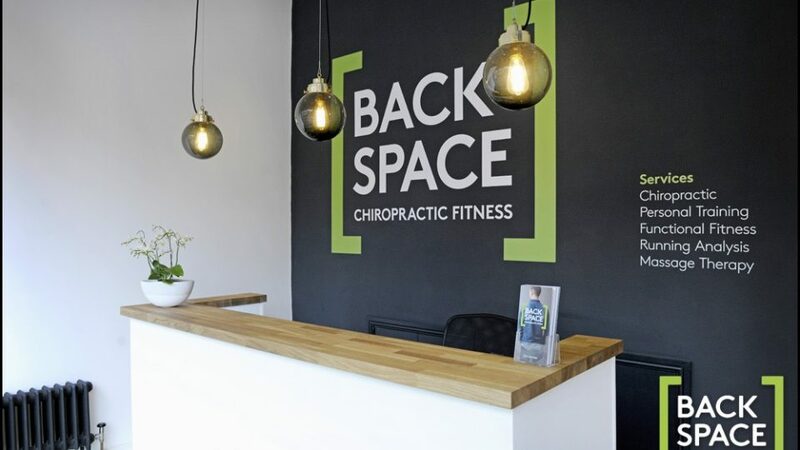 Combining the very best in joint and muscle care through chiropractic, with innovative personal training and top sports massage to give you the ultimate experience.With or without pain, injured or not, they help you achieve your goals. 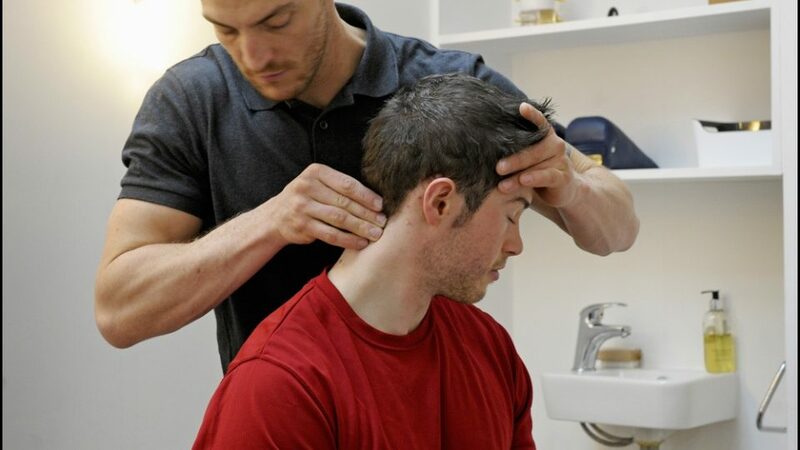 Their talented chiropractic team combine traditional methods with a wide range of physiotherapy and osteopathic techniques. 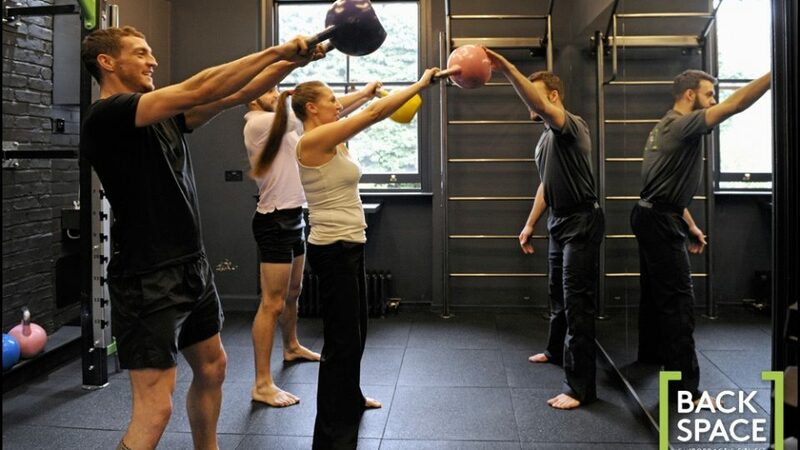 Their personal trainers are specialists at working with injuries, so you can train with confidence.